The radical Turing GPUs inside the GeForce RTX 2080 and RTX 2080 Ti are built for the future of computing. Nvidia stuffed these monsters with dedicated tensor cores to bring the power of an AI supercomputer into your graphics card, and dedicated RT cores designed to enable real-time ray traced games—long considered the graphics Holy Grail—far before anybody thought it would be possible. It’s such a sizeable shift in focus that Nvidia CEO Jensen Huang spent the entirety of the long RTX 20-series announcement simply explaining what ray tracing is, with nary a peep on traditional gaming performance. Fear not: Performance improves there, too. 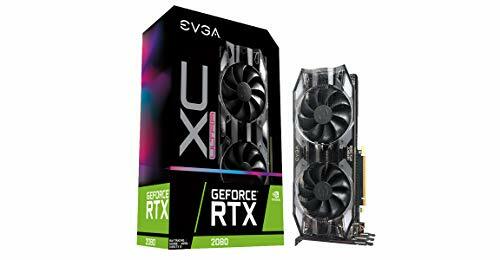 That’s a good thing, because despite all the ray tracing hype, no ray traced games will be available when the GeForce RTX 2080 and 2080 Ti launch on September 20. Nvidia senior VP of content and technology Tony Tamasi confirmed that at an RTX Editor’s Day presentation, in response to a PCWorld query. Don’t expect any updates activating Nvidia's hybrid ray tracing for more lifelike lighting, shadows, and reflections in games like Shadow of the Tomb Raider at release, either. It’s not Nvidia’s fault. 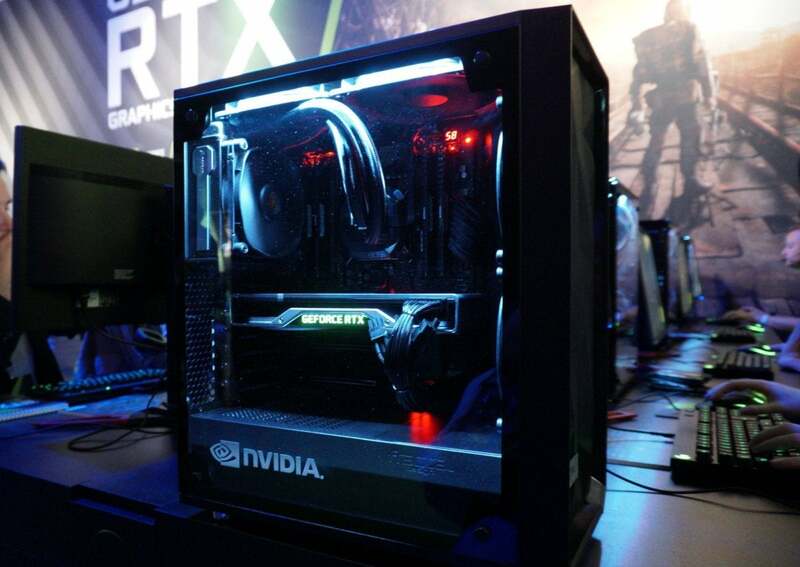 Nvidia’s RTX technology—the name for a proprietary blend of hardware and software features—builds its ray tracing support on top of Microsoft’s own DirectX Raytracing API, which was announced earlier this spring. And well, DirectX Raytracing hasn’t rolled out to Windows 10 proper yet, though developers have been able to access it in Windows Insider preview builds since March. Tamasi said we’ll see ray traced games appear about a month after the GeForce RTX 2080 and RTX 2080 Ti launch. Perhaps not so coincidentally, Microsoft has also teased the perfunctorily named Windows 10 October 2018 Update, the second big Windows update of the year, though it hasn’t committed to an exact release date. Expect the first ray traced games to appear shortly thereafter. And if you preordered a custom GeForce RTX 2080 or RTX 2080 Ti graphics card, don’t expect to play with its marquee new feature when it arrives on your doorstep. While you’re waiting for GeForce RTX reviews and ray traced games, check out our roundup of every game that supports ray tracing or Nvidia’s AI-boosted Deep Learning Super Sampling technology. This story, "Ray traced games won't launch with Nvidia's GeForce RTX graphics cards" was originally published by PCWorld.